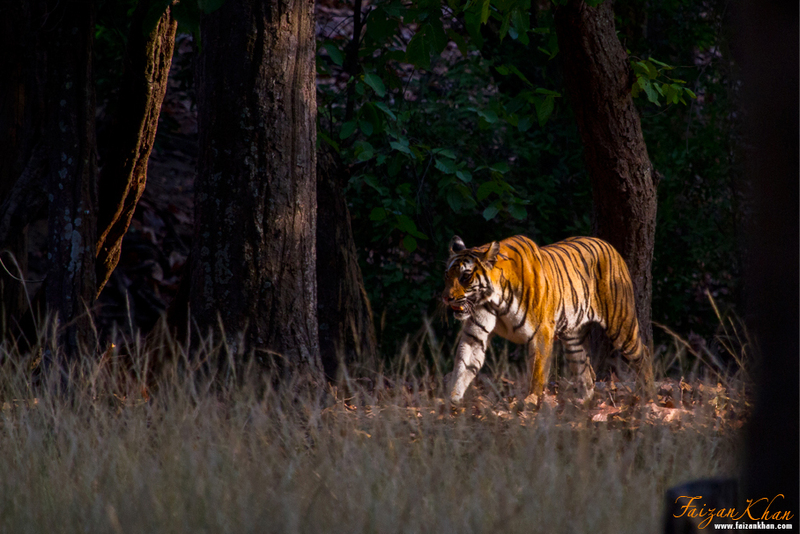 Be a part of The Tiger Safari’s Bandhavgarh Monsoon Hideaway August 2015, we invite you to the wild side of life for 4 days and 3 nights amidst the forest of Bandhavgarh, where the saga unfolds. Come see the royal majesty in its kingdom where you’re guaranteed to skip a heartbeat when it moves! 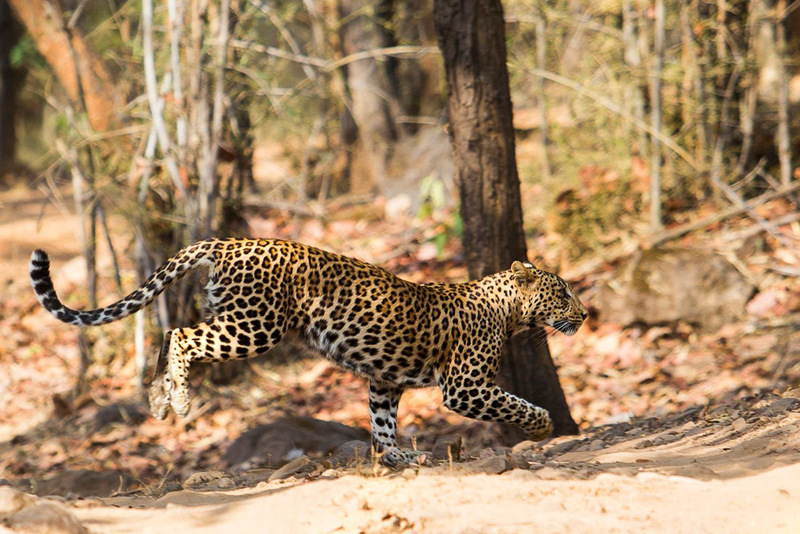 Our trained naturalists shall be accompanying you to the world of the most beautiful creation of God. 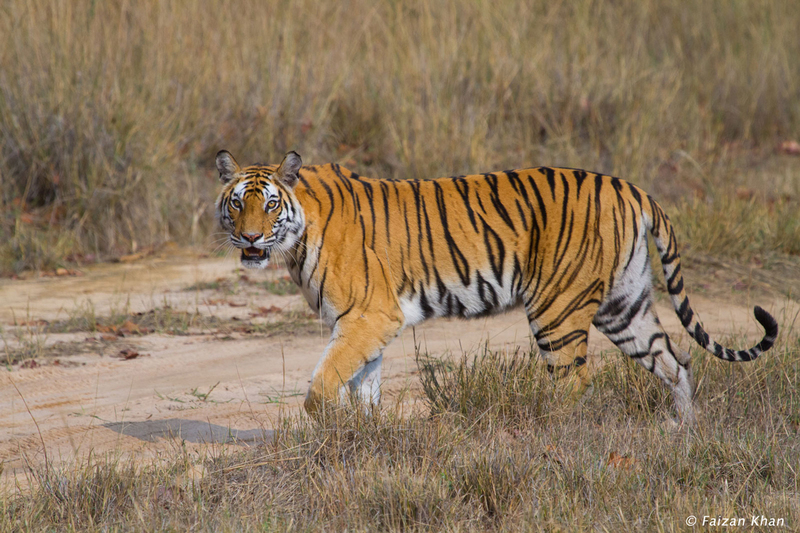 Buffer forest of Bandhavgarh has as many as 3 families of tigers sighted this season. We will be spending 2 half days and 2 full days in the buffer forest. 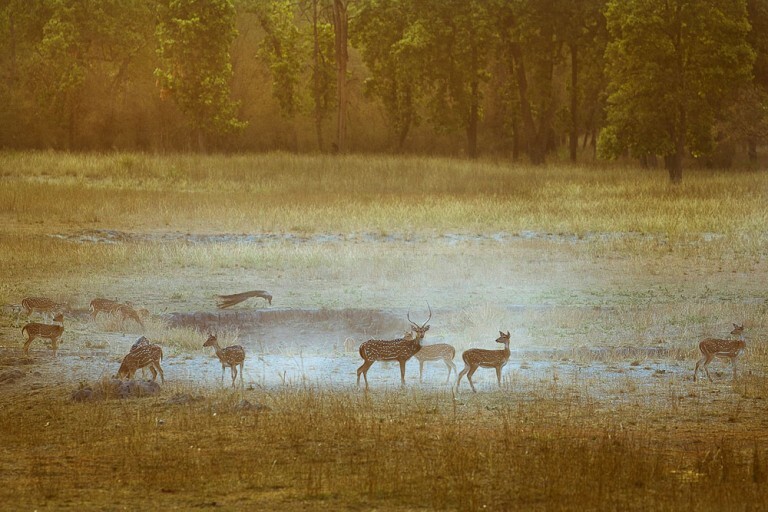 Apart from tigers there is a good chance for other animals like, leopard, deers, Gaurs, Bluebull etc. ; and other birds and reptiles.